Ransomware is a type of malicious software that blocks a user’s access to a system or data by encrypting it until the victim pays a fee or ransom to the attacker. Attackers usually demand payment via cryptocurrency, and the attackers will also increase the ransom over time, but if the victim does not pay then the data will remain encrypted forever. The worst thing about ransomware is that even if the victim does pay a cybercriminal to release important files there is no telling whether the attacker will comply and decrypt the data. 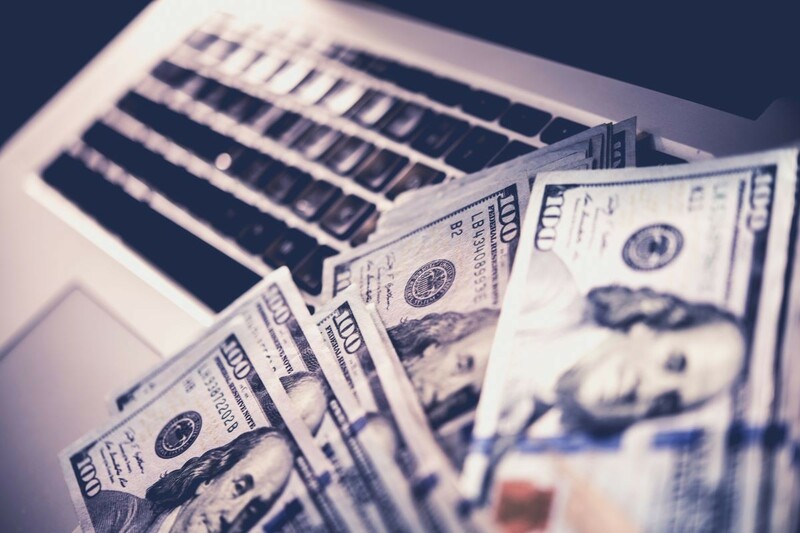 Therefore, several government agencies such as the FBI advise against paying the ransom; however, there are several online tools that can be used to help if you are infected. The No More Ransom Project website can be used as a tool to help regain data files without paying the ransom. How Can I Avoid Ransomware? Ransomware can infect a computer in many different ways, but one of the most common methods is through malicious spam. Malspam is an unsolicited email that is used to deliver malware, and the email will often look legit with booby-trapped attachments or word documents. Cybercriminals are always creating new methods to gain access into other computer systems and they often pose as government agencies such as the FBI or IRS to scare users into paying the ransom. Ransomware can be avoided by following a few simple steps such as: implementing a content scanner and filter on your mail servers, keep all systems up to date with the latest software, and use reputable antivirus software and firewall. By following these steps cybercriminals will not be able to intrude or encrypt your important files. What do I do If I get infected with Ransomware? If your system or computer ever gets infected with ransomware the first step is to not pay the ransom. This will only continue the ransomware cycle and there is no guarantee that the cybercriminal will return your files to you. The best option is to use some free decryptors and try to regain some of the files that you lost. Another way to deal with ransomware is to remove the threat via antivirus and restore the computer to a previous point. This method may not regain all of your lost files, but it will remove the infection. If your company or work computer gets infected by ransomware the best thing to do is to contact an IT or cybersecurity specialist before doing any work on your own.